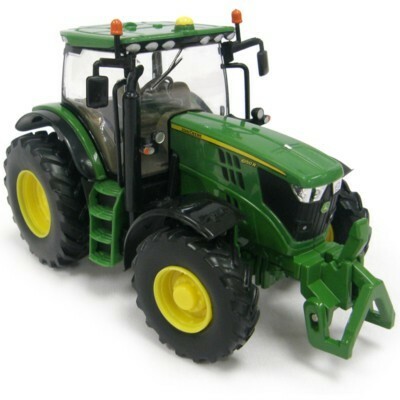 This 1:32 scale model of the Kverneland Seed Drill is the perfect addition to the model farm to enable you to get all your crops planted. 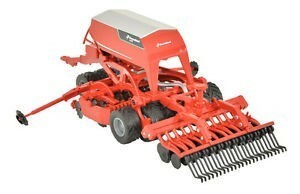 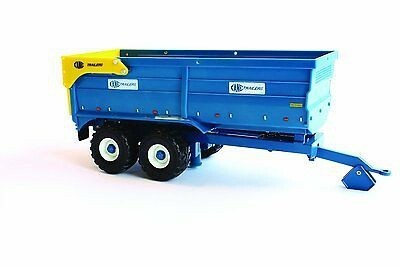 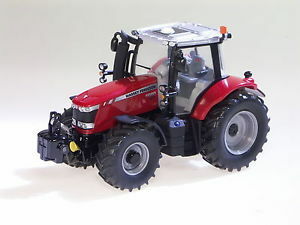 This model seed drill is compatible with Britains models and most other makes in the same 1:32 scale. 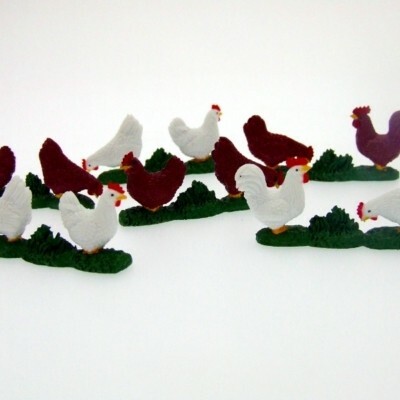 Manufactured from die-cast metal and precision moulded plastic it has many details featured.